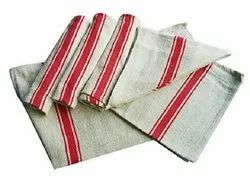 We have risen to prominence in the domain of manufacture, supply and trade of Cloth Duster. TheseDustersare acknowledged by the clients and the industry experts alike for its smooth texture. We offer wide range of ClothDustersin bulk quantity in variouscolorand varieties. 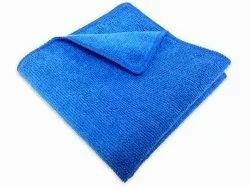 Micofiber cloth : Microfiber fabric cloth, Multipurpose cleaning use. Made by 80% polyester 20% polymide. Our floor dusters are manufactured with precision to knit the high absorbing cotton threads in a professional manner, which provides better strength, durability and cleaning. Floor Duster is made up of high absorbent cotton material to give smooth and shiny surface after cleaning and the fine quality if threads and knittin technology gives it more strength and a loger life.